How to Change or Turn Off Lane Assist in the 2018 Land Rover Discovery! 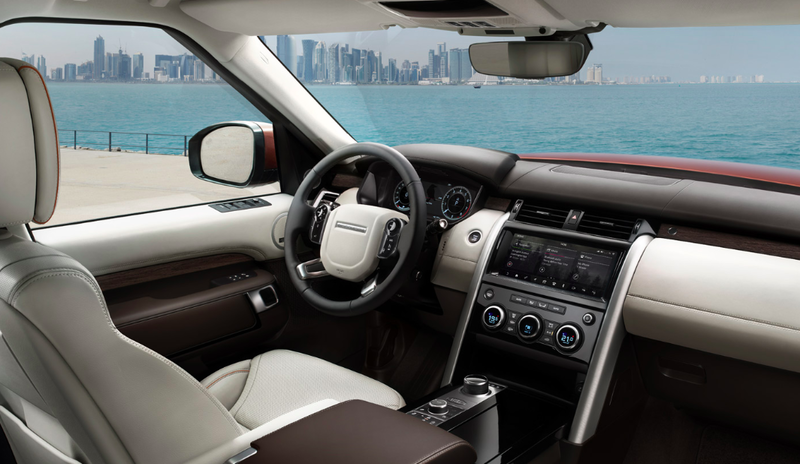 If you just bought the new 2018 Land Rover Discovery, you may be wondering how to adjust and personalize your settings or how to use some of the various safety features that make this SUV such a great option. One of these important safety features, Lane Assist, is pretty easy to adjust. Read more to learn how to change or turn off lane assist in the 2018 Land Rover Discovery. Now you know how to change or turn off lane assist in the 2018 Land Rover Discovery! Still need help? No worries! Schedule an appointment with our service department today! Our team is here to help you every step of the way! For more Wilde Land Rover news, Follow us on Twitter or Like us on Facebook.